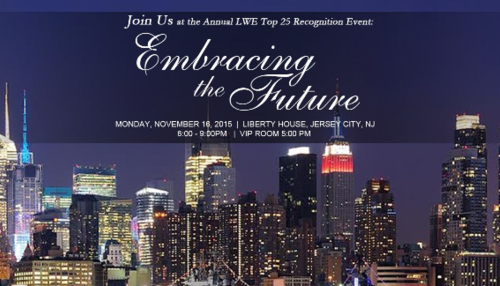 JOIN US for this prestigious event honoring women business owners who excel in innovation and advocacy for women. The Top 25 women leaders are known for their strong business acumen and ability to both influence and inspire within their respective industries. We will be celebrating these leading women business owners at this executive level event that showcases their expertise and their stories. This event provides access to a powerful network and includes an upscale cocktail hour, gourmet food stations, renowned speakers, inspiring videos, and the celebratory recognition ceremony. The selected Leading Woman Socialpreneur winner featured in Women’s Day Magazine will also be honored at the event. Contact alyssa@lwenj.com for program ads, exhibit space, and tickets. 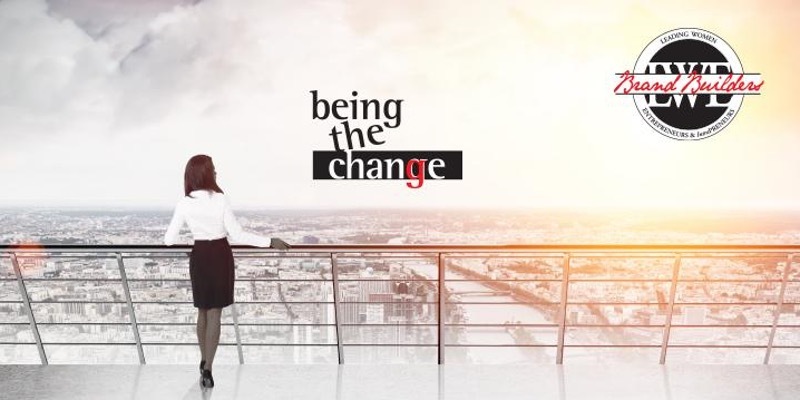 JOIN US for the Top 25 Leading Women Intrapreneurs Event. 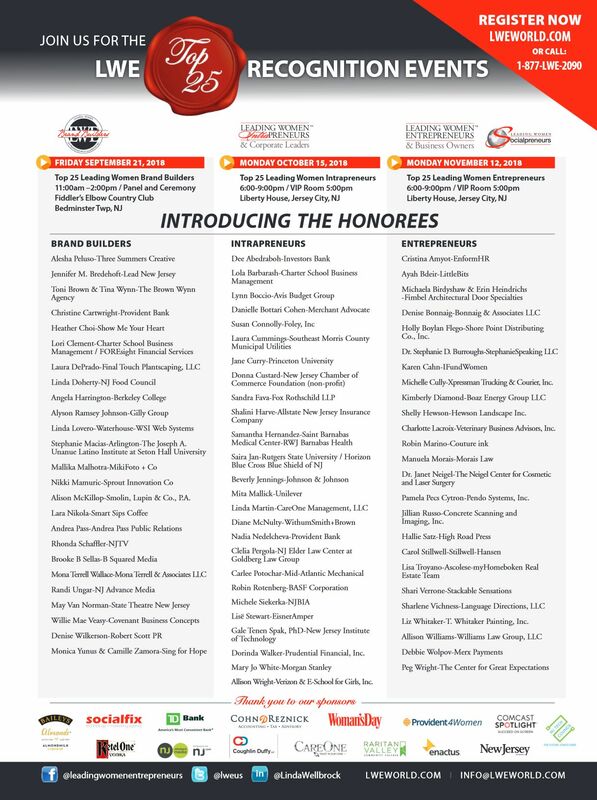 We will honor the innovators in corporate environments who support diversity efforts. These are women business leaders within a large corporation who take direct responsibility for turning an idea into a profitable finished product through assertive risk-taking and innovation. This event provides access to a powerful network and includes an upscale cocktail hour, gourmet food stations, renowned speakers, inspiring videos, and the celebratory recognition ceremony. 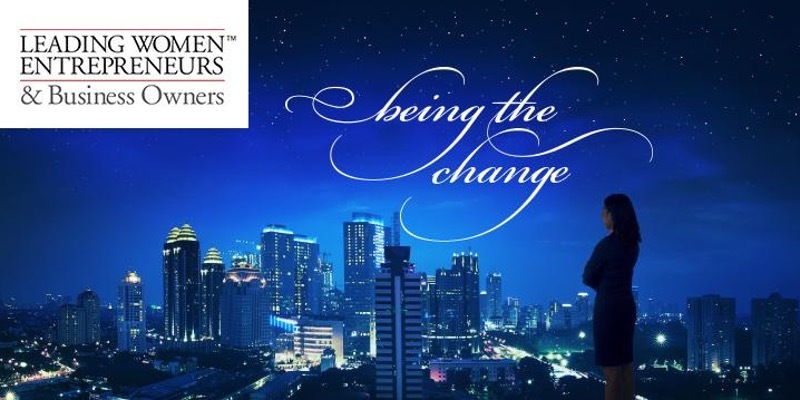 JOIN US for the Leading Women Brand Builders event that celebrates marketing, advertising, public relations experts who excel in brand innovation and leveraging media outlets. This event provides access to a powerful network, renowned speakers, inspiring videos and lifelong learning opportunities with a celebratory recognition ceremony. The awards ceremony will be hosted together with the Leaders Behind the Biggest Brands panel. This is a VIP luncheon reception. Leaders Behind the Biggest Brands will wrap up the event with networking opportunities and an exhibitor showcase. To register please click HERE or contact me directly! 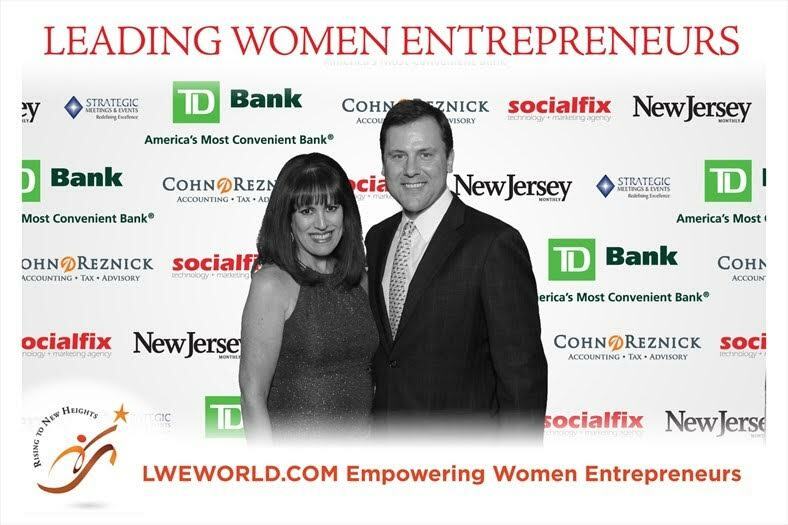 Do you want to attend the largest women’s initiative event in New Jersey/New York being held on Tuesday, May 20, 2014, at Raritan Valley Community College in Branchburg, NJ? 100% of all the proceeds raised from the event will go to the women’s initiative scholarships at RVCC. I am directing the ad journal project for the event and I am looking for your participation. The event is going to draw 500+ attendees in the college theatre with a total capacity of 1,000. NJ Business Magazine, NJBIZ, and other local media and radio broadcasting will be attending. The event runs from 8:00 am – 2:00 pm beginning with breakfast and registration, along with 3 one-hour panels, and a luncheon with a nationally recognized keynote speaker Betsy Myers, author and coach. To view the itinerary with bios, the panelists and moderators, and the sponsorship levels along with pricing for the ads for the event journal go to www.womenleadingtheway.org. 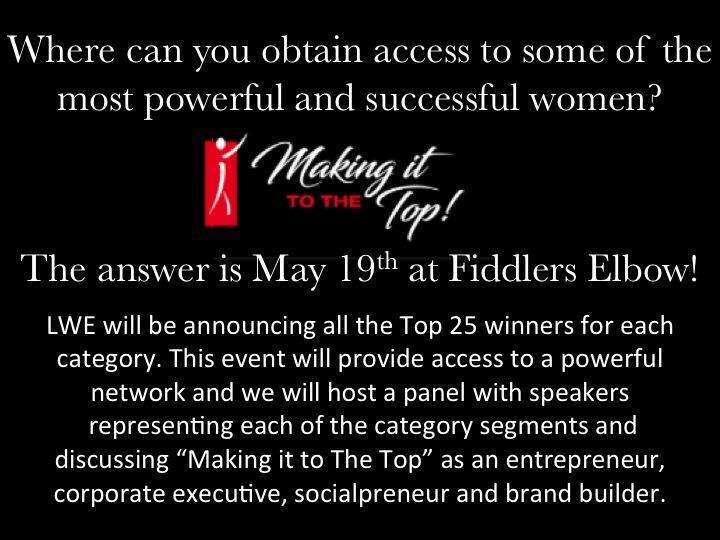 The event is featuring the top women leaders in all industries and nationally acclaimed public figures and authors. The 3 panels will cover Adversity, Leadership, and Education. All ads are in full color and are available in the following sizes: Full-Page, Half-Page, and Quarter-Page. The deadline for ads is April 30, 2014.